Yep, it’s that time of year when hundreds of thousands of people from all around the globe gather in their fancy fascinators and tailored suits to drunkenly tune into one of Australia’s biggest events, the spring racing carnival. For many, this is the craziest, busiest, and most profitable time of year. 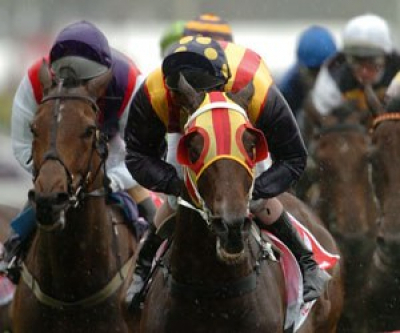 The Spring Carnival is a time of year that encourages consumers to spend in many different areas. For the fashion industry, bars, clubs, alcohol suppliers generally—and most of all, betting agencies—the races is an incredible time of year that sees sales skyrocket. There are some incredible figures regarding the retail industry come spring time, but what they don’t show is all the hard marketing and advertising work that businesses need to put into place to ensure they get their fair share of the carnival-spend pie. Conventionally, paper and email marketing have been the most common forms of advertising during periods that surround events such as the spring carnival. As most of you reading this will know, however, these methods of marketing aren’t always so effective at getting your message—whether that be sales promotions or otherwise—out there fast. With events like these, timeliness is extremely important. It’s not enough to throw mud at the fan and hope something sticks. Consumers are inundated with insipid, lifeless, and flat marketing efforts that at best go unnoticed, and at worst actively irritate. Sending mass emails to your customer base, for example, definitely isn’t a bad way to get your business out there. The issue with this method is that many marketing emails either dive headfirst into the spam folder, or simply never get opened (the average email having an open rate of 22%). It’s precisely for this reason that marketers are (finally) becoming more receptive to mobile marketing, and more than that, inclined to actually start doing something about it. Mobile marketing is, after all, one of the best alternatives when deciding how to actually reach your market, and SMS is one of the ways in which retailers and others are capitalising on the mobile platform’s marketing potential. Compared to email’s open rate of 22%, SMS boasts an open rate of 97%, 90% of which are opened within three minutes of being received. This form of mobile marketing means that your message will do more than merely reach your customers; it will get to them exactly when you want it to. In circumstances where time is of the essence, having that tool in your marketing repertoire will play a crucial role in your business’s ability to make the most of the festive season. With that said, here are some of the industries cashing in with SMS this spring carnival. 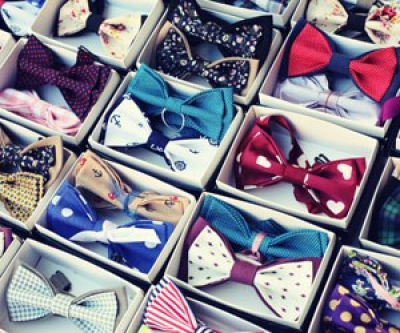 Set aside the Christmas season, the Spring Carnival is one of the most successful business periods for those in the retail industry, with roughly (as mentioned above) $31.4 million being spent on frocks, bow ties, shoes, dresses... the list goes on and on. 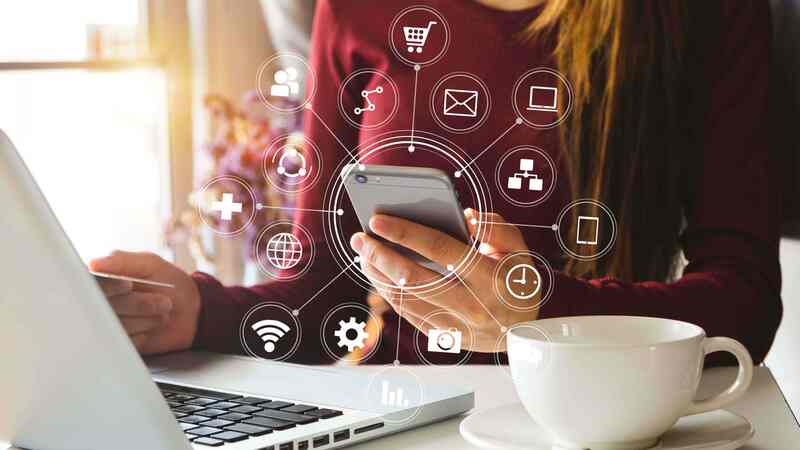 While many retailers have had success in the past with marketing methods that embrace the digital spectrum or leave a paper trail, the ability to engage with customers instantly has been the reason behind the widespread adoption of SMS over the last three years. SMS is the perfect way to send out last minute sales promotions that you’ve put in place specifically for events such as the spring carnival. It’s also a great way to let your customers know that you’re staying open that extra couple of hours during the busy periods. 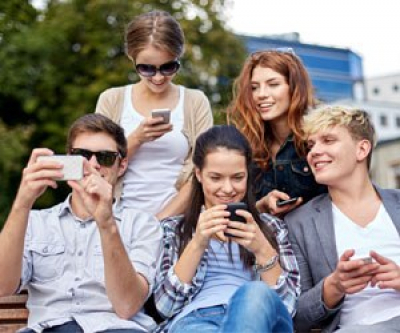 Providing your customers some incentive to visit your store by gifting them a 20% off coupon is yet another way SMS can lend its helping hand; by having the coupon in a WAP link embedded into the SMS itself, it places your business right in the front of your customers’ minds, and makes redeeming the coupon super easy. No one has embraced the power of SMS like betting agencies. They have been able to tailor betting promotions and discount vouchers that are redeemable either online or in-store, all through the power of SMS, and all at the click of a button. They are also using SMS to inform customers about horses that have been scratched, money back offers, and in some cases, encouraging their customers to place bets through their mobile apps. As bets can often be made at the very last minute, with new information on different races coming to light all the time, time is of the essence. This is why for betting agents, sharing this sort of information through SMS is appreciated by their customers, as it allows people to make better, more informed bets. Happy hours aren’t happy without any people around. 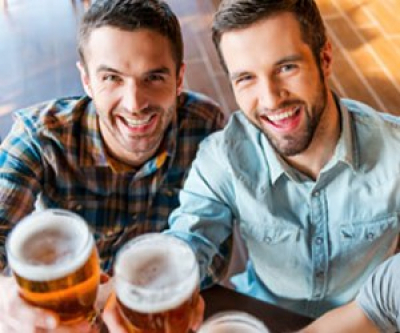 During the Spring Carnival (and any other major event), businesses in the hospitality industry are using SMS to ensure their happy hours are bouncing with conversations—the winners celebrating their takings with a few glasses of champagne, and the losers lifting their spirits with… a few glasses of champagne (or spirits). Among other things, businesses in hospitality use SMS to inform customers about spring carnival racing theme days, discounted food and drink specials, as well as extended trading hours. 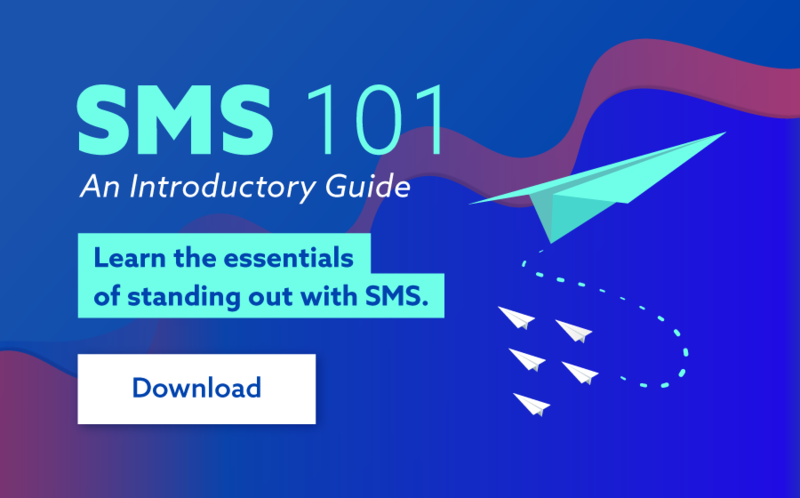 Because of its reach, high open rates, timeliness, and ease of use, SMS is quickly becoming the go-to medium for any business that wants to capitalise on the big spend that events like Spring Carnival bring to the table.